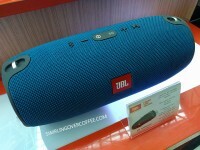 Home › Post Tagged with: "Headphones"
Check out JBL's #AmplifyPassion campaign at the Glorietta Activity Center. 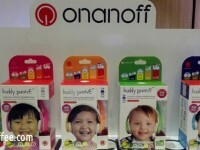 OnanOff, creator of intelligent accessories for gadgets, brings their kid-friendly headphones, BuddyPhones "Color Your Music" series, in the Philippines. 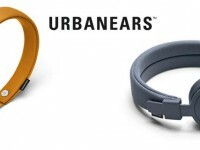 Audiophiles, check out these new gear from Urbanears. 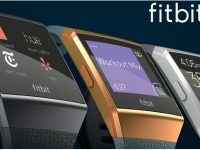 Noise cancellation means better sound. Almost every football'ng country's color, represented. Ely Buendia and Bamboo Manalac perform in the first ever silent concert. Surprisingly light, despite its size, and the sounds are layered, textured, nuanced, wonderful. 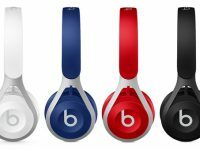 8 colors, lightweight, great sound.